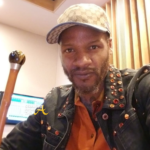 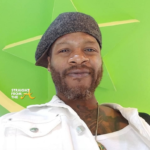 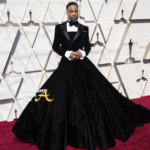 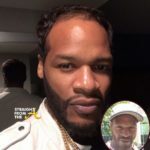 Jaheim, the smokey voiced R&B singer known for soulful hits like ‘Put That Woman First’ has returned to the scene with a new look. 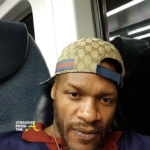 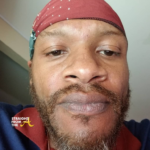 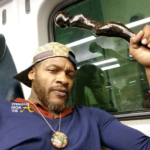 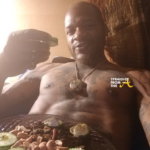 Fans of the New Jersey native (real name Jaheim Hoagland) hit social media to voice concern over his health after recent photos he posted on Instagram show him with reddish hair and a much thinner physique. 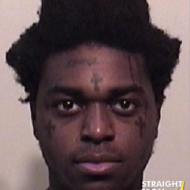 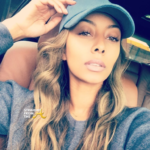 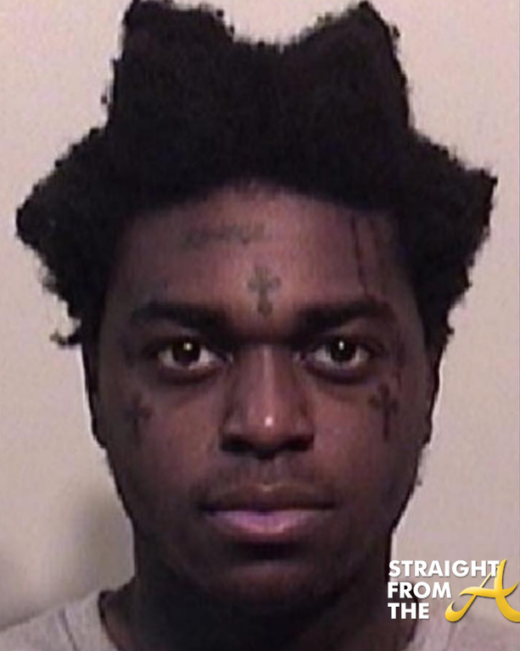 The platinum recording artist burst on the scene in 2001 with songs like “Just In Case” and 2003’s “Put That Woman First” but now in 2018, the singer looks quite different than many remember. 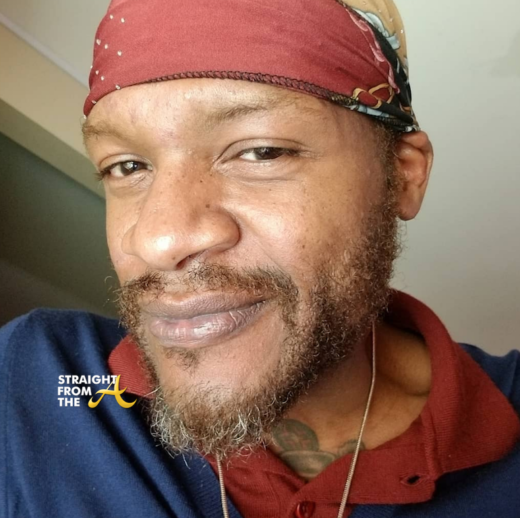 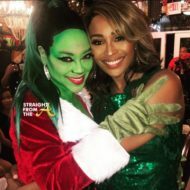 In some of photos, Jaheim’s face appears gaunt with scraggly grayish beard and chapped lips. 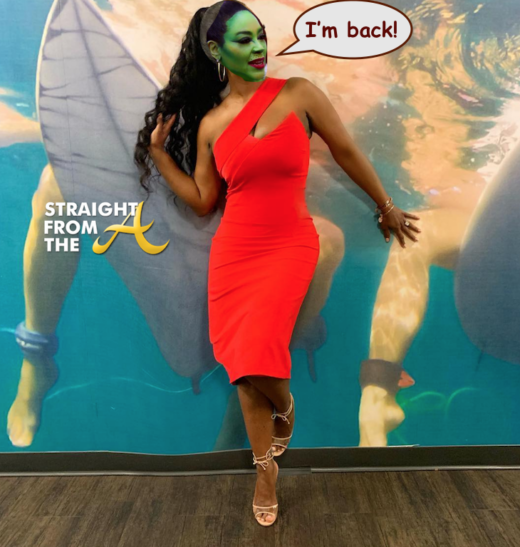 The photos have evan caused some fans to speculate about possible drug use. For the record, Jaheim has noted that he’s a vegan now and is simply eating healthier these days. 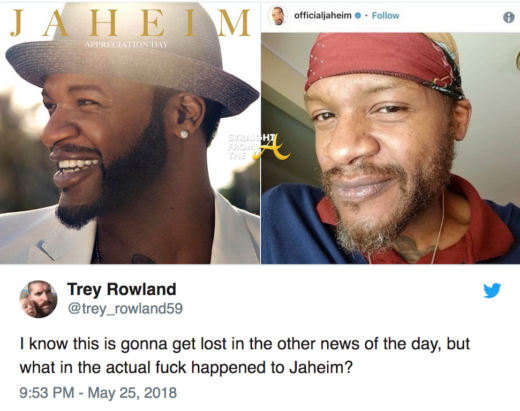 Traveling thru life looking from the inside vs the outside observing in and I’m enjoying the great adventures of JA-Heim. 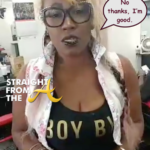 I’m loving every bit of it yes my ups and downs now watch all my turns arounds trouble don’t last always. 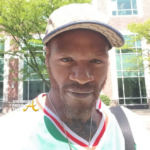 New music is in the air and it’s traveling from me to your ears my heart to your heart can you feel the pulse running through your spine all the way to your BiG toe haha well I feel it all in my shoes. 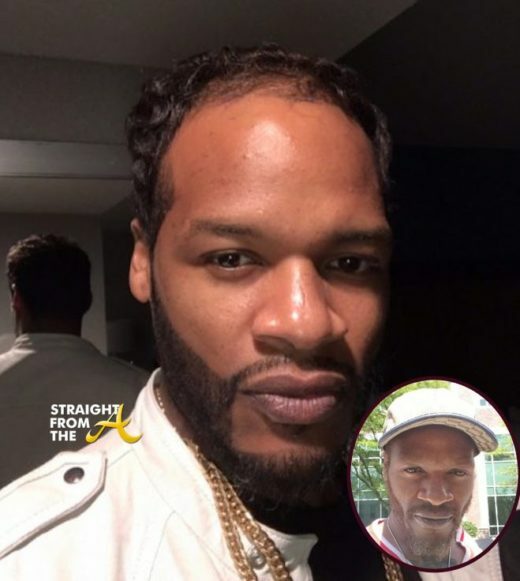 What are your thoughts about Jaheim’s new look?